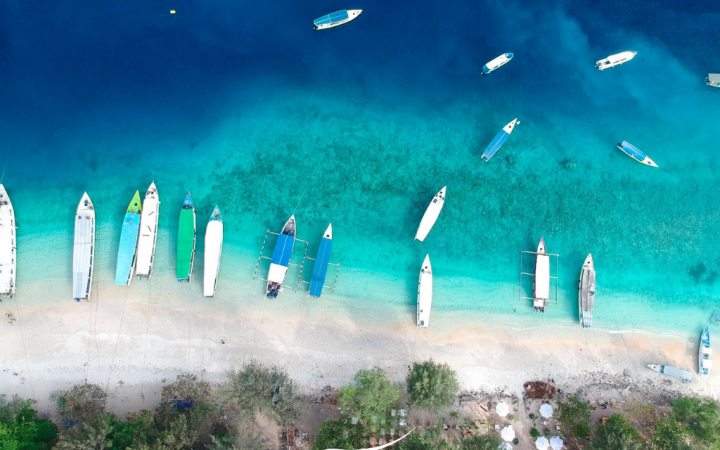 At Manta Dive Gili Air, we try to offer you all you could possibly want from your dive education! That is why we have instructors qualified to teach both PADI and SSI Dive Course. Our instructors are also able to teach in a variety of languages. Contact us to check availability of our multilingual instructors. We offer all dive courses from beginner level to professional, with many specialties available such as Enriched Air Nitrox, Digital Underwater Photography, Perfect Buoyancy, Recreational Sidemount, and Wreck. At present we have 18 specialties available, so if you want to do it, we can! Increase your abilities in the ocean in just 2 days. 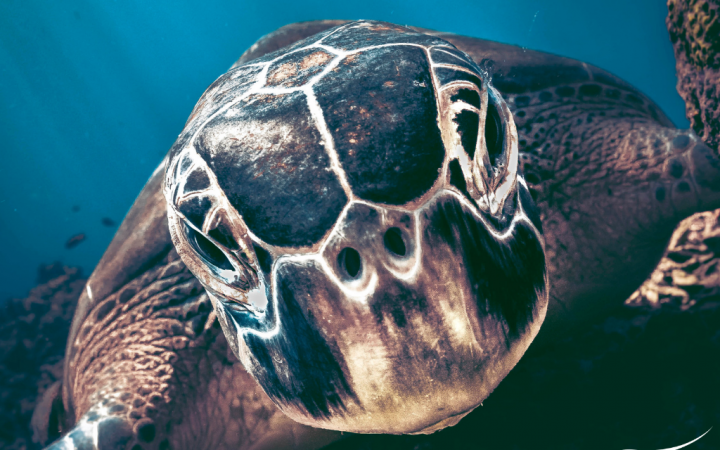 SSI Scuba Review – Has it been more than 1 year since your last dive? This dive combo of one pool session and one dive with our highly trained Dive Professionals will sharpen your skills and confidence. Below is a summary of the SSI dive courses we offer if you´re not sure which dive course is for you please contact us by email. SSI - Try Scuba: Try Scuba is your chance to try diving to a maximum depth of 12 m with one of our instructors. 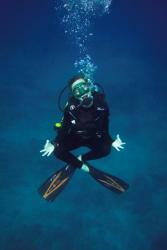 SSI - Scuba Diver: The SSI Scuba Diver course is the entry level to the SSI certification ladder. After this course, you will be certified to dive with a professional to 12 m.
SSI - Open Water Dive: With this certification, you are certified to dive to 18 m with another certified diver. SSI - Advanced Adventurer: After completing the SSI Advanced Adventurer course you will gain experience in deep, navigation, and other selected skills. SSI - Specialty Courses: Increase your range and challenge yourself with this one to two-day courses. SSI - Advanced Open Water and Master Diver: These certification levels acknowledge further skill development and experience levels. SSI- React Right: The SSI React Right Course is designed to give you all the knowledge you need to assist in an Emergency Situation. 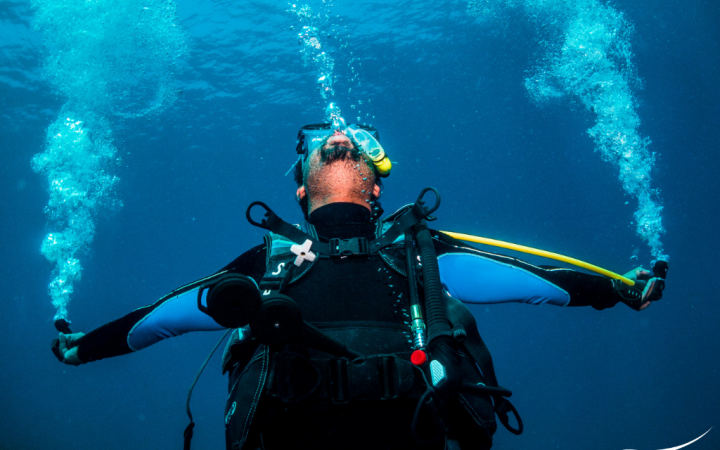 SSI - Stress and Rescue: The SSI Stress and Rescue Specialty will advance not only self-awareness when diving but increase your awareness of problems that could occur with other divers. A very rewarding Specialty also a prerequisite for all Professional levels. SSI - Dive Master: The most popular Professional Certification, allows you to guide certified divers and take an active part in teaching educational programs, plus much more. 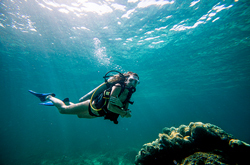 SSI - Instructor: Take the plunge and make diving your new profession! 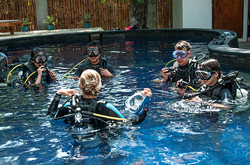 Our Instructor Training Course will prepare you to safely teach diving to beginners through Dive Guide level. Learn how to share your passion for diving with others. 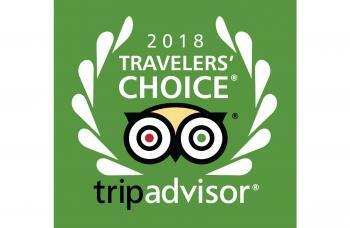 Winner of Trip Advisor Traveller's choice award for the fourth year in a row! Also proud to be a TripAdvisor center for excellence for 7 years running! (Click on the picture for more info and live reviews).